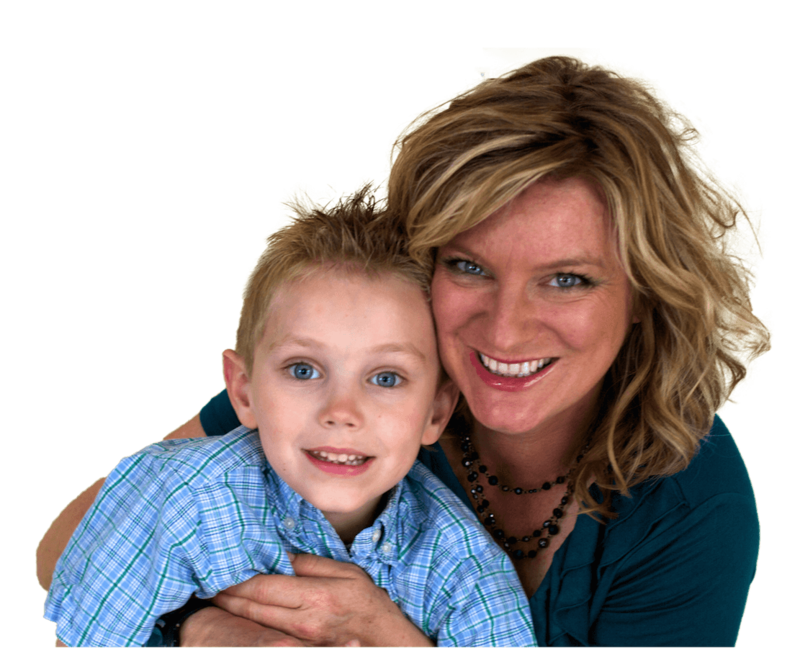 10 years ago, Rose was just a mother in pursuit of a safe solution for her son’s sleep issues. 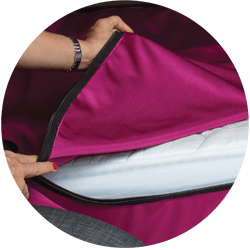 This inspired her to develop The Safety Sleeper, a medical-grade, enclosed canopy bed system designed for anyone living with a diagnosis that affects safe sleep or routine sleep schedules. She never imagined it would turn into the birth of a nation – Abram’s Nation! Abram’s Nation, is a company dedicated to developing products that improve the quality of life for families and individuals with special needs, is launching a Pay-It-Forward program to celebrate a decade of innovation and community support. The public is invited to nominate deserving families for the opportunity to win a featured Abram’s Nation product of the month. The Pay-It-Forward program launches in February and will continue through November as a 10-month celebration for the company’s 10-year anniversary. 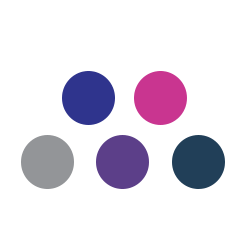 Core to the company values, the Abram’s Nation team develops new products by listening to the concerns of families with special needs and understanding how to innovate solutions to improve their everyday lives. Building on the flagship The Safety Sleeper, Morris has led the growth of Abram’s Nation into the premier manufacturer of durable medical-grade equipment, sensory products including Fidget Folder and Weight Mate, and the upcoming release of the Abram’s Wearables line of adaptive clothing. Pressure tested for up to 300 lbs. Designed to hold up against high activity levels and such behaviors as head banging, seizures, and the like. 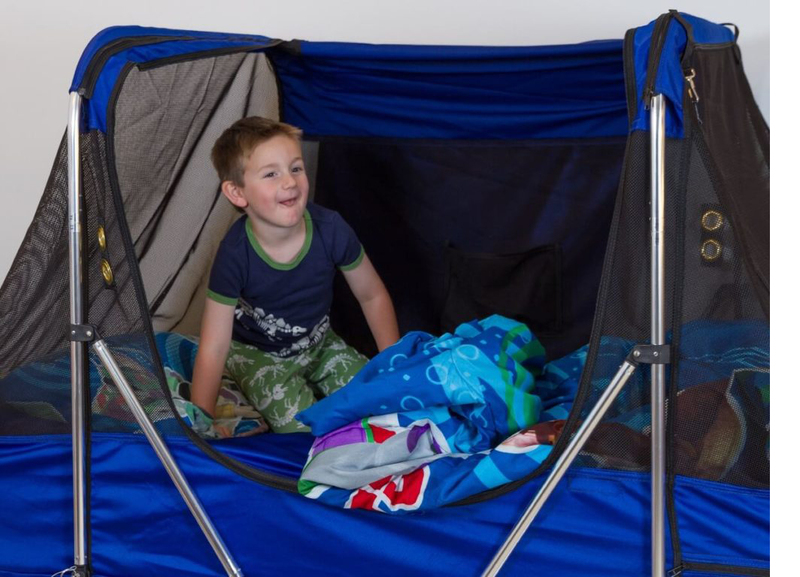 Their beds offer more safety features than any other special needs bed on the market. 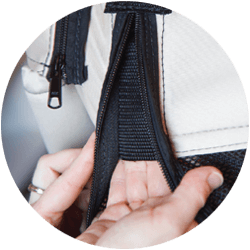 Additional back zipper webbing to avoid accidental reach of opening mechanisms from inside the bed; The Safety Sleeper™ completely contains your loved one in a secure non-threatening structure. 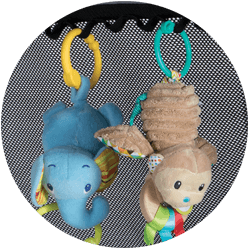 Attachment loops allow for fun and organization within your bed. Our six loop attachments can be installed on the roof of the enclosure for items intended for hanging. 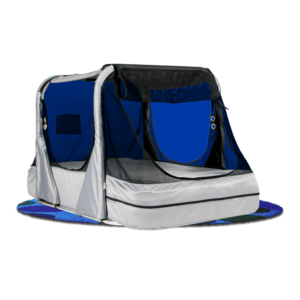 Their screen top allows families added security to easily monitor your loved one during the evening hours. 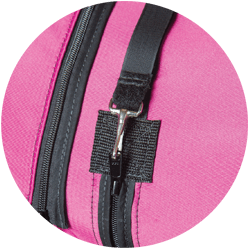 Safety zipper system provides extra safety at each entrance. 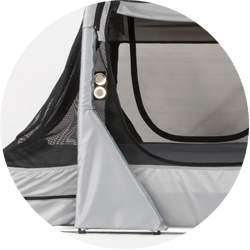 A hook & loop system is connected to the zipper head of each entrance and is secured to the roof of the enclosure. 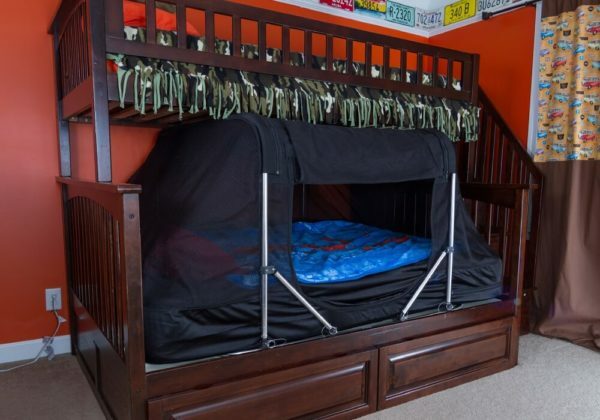 This ensures your loved one cannot accidentally open the enclosed bed and fall into a dangerous situation. 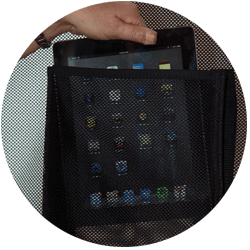 Inside Pocket can be used for storing communication devices, toys, eye glasses or other items valuable to your loved one. 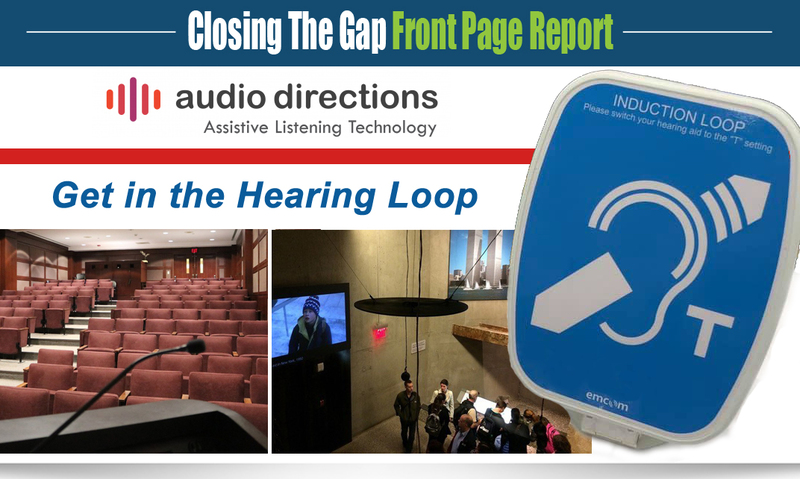 Multifunctional access points can be inserted on the left and right sides of the enclosure to allow for multi-functional use for feeding tubes, oxygen tubing, pulse-ox sensors, monitors, etc. 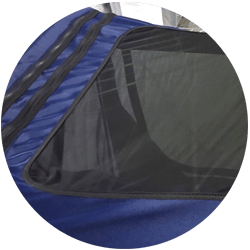 Coverlets are easily removed for washing and changing. 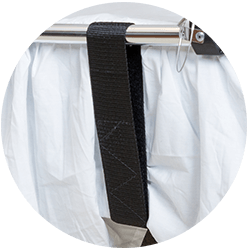 This coverlet ensures that nothing can slip between the mattress and The Safety Sleeper™ enclosure, eliminate the threat of entrapment. 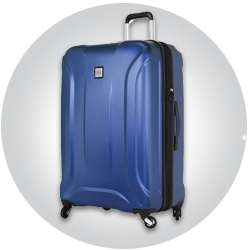 A lightweight hardshell carry-on roller suitcase is included to allow families to travel with ease. 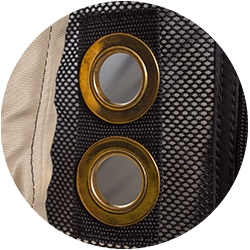 Extra frame padding to add another layer of safety and soft comfort for your loved one. Customize your bed color to match your personality. 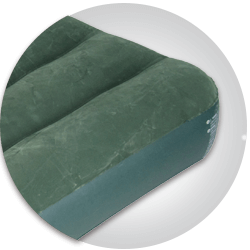 They provide a durable, easy-to-fill air mattress to be used for times of travel. 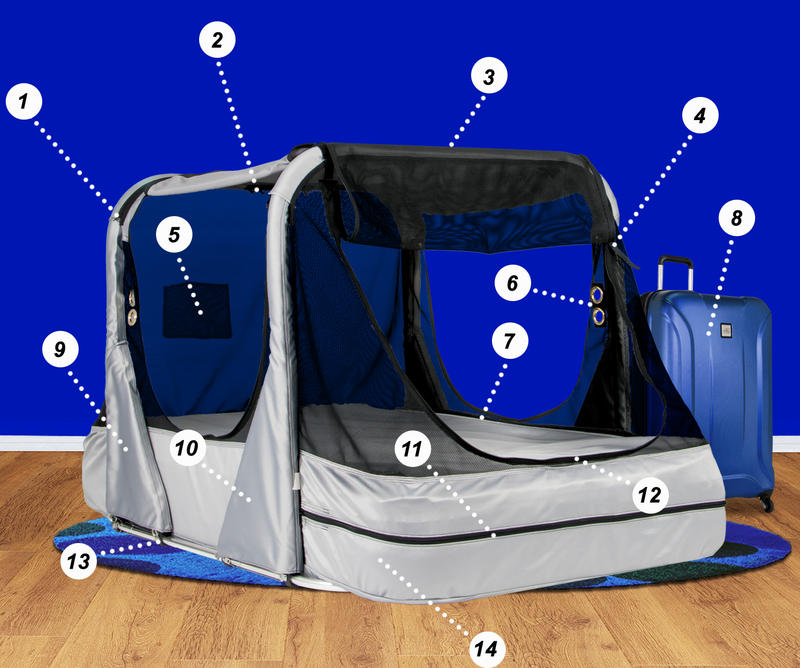 Includes a second bed entry point to add convenience or additional assistance for caretaker. 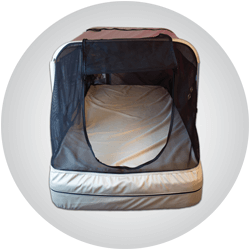 Stabilizing straps secure The Safety Sleeper™ to any twin or full size bed frames to eliminate tipping and moving of the bed. Fire retardant material adds an extra level of security by slowing down the spread of the fire and improving the opportunity for safe escape.